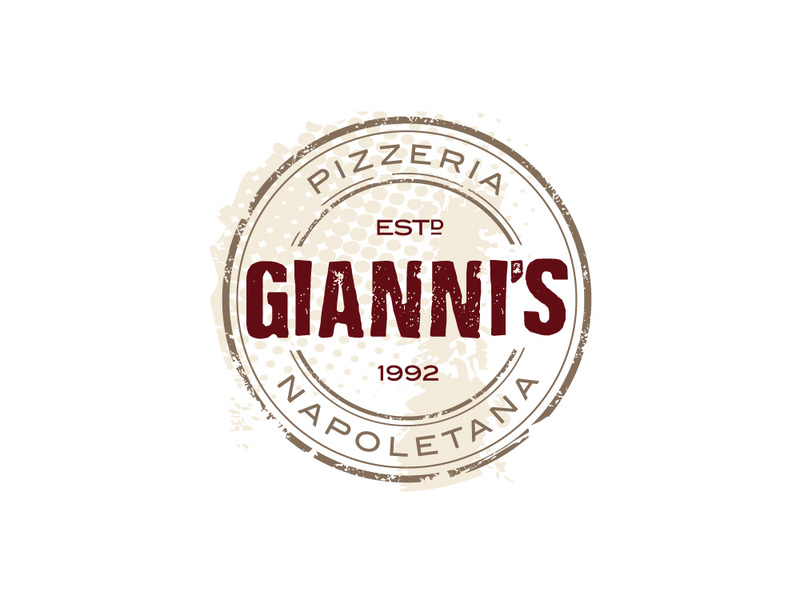 Create a new brand identity for a New Jersey pizzeria. We designed an iconic new logo that breaks away from their previous default typefaces, creating a unified look for their signage and print materials. The logo combines modern typography, a circular badge shape and grungy textures. Now they’re poised for success in their five locations throughout the Jersey Shore.